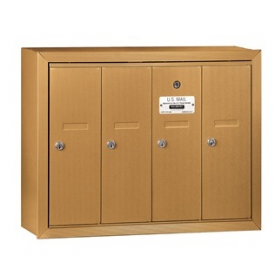 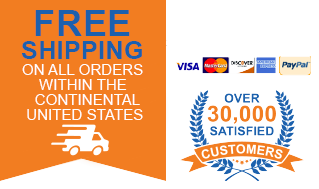 WE GUARANTEE THE LOWEST PRICES ON PARCEL LOCKERS! 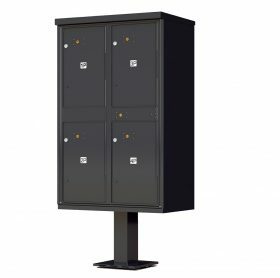 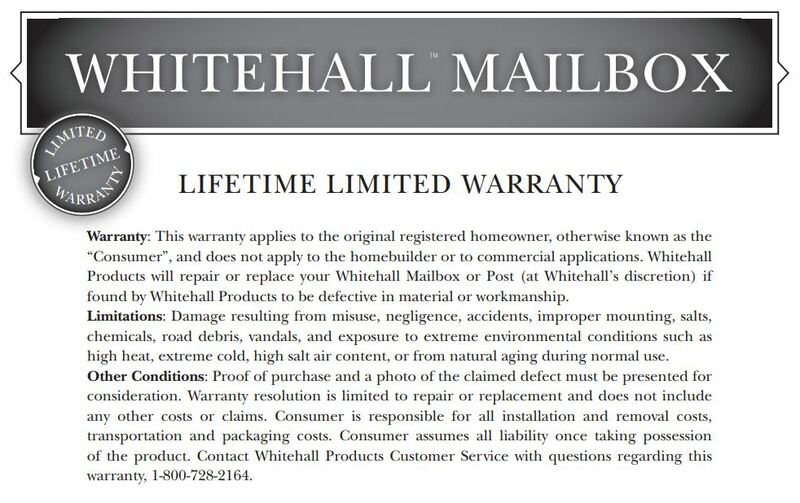 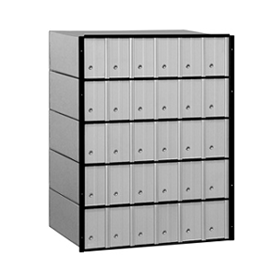 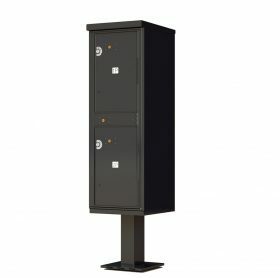 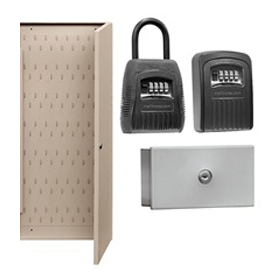 High security outdoor parcel lockers are made of heavy duty aluminum and expands your residents’ ability to securely receive packages. 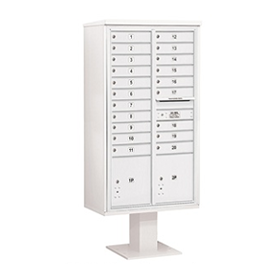 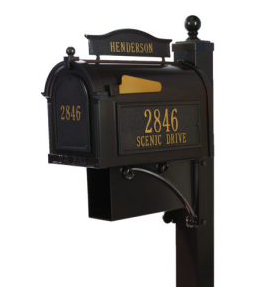 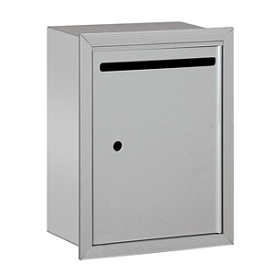 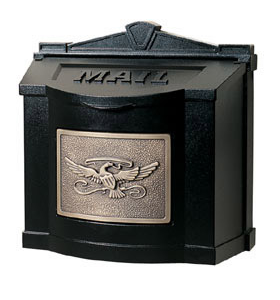 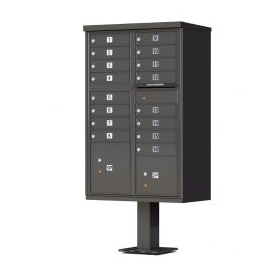 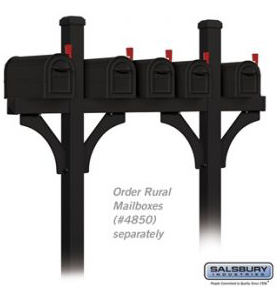 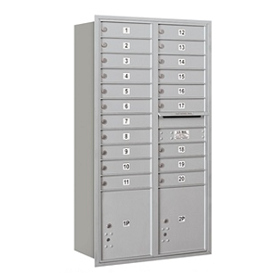 They match perfectly with your centralized delivery mailboxes and are available with 2 or 4 parcel compartments. 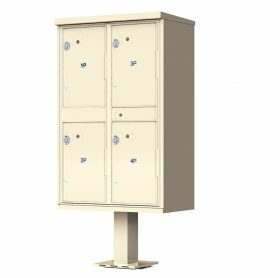 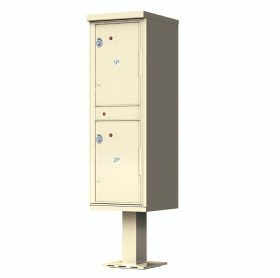 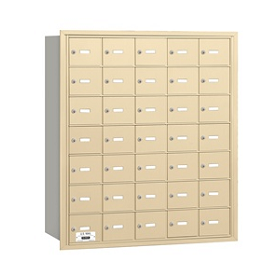 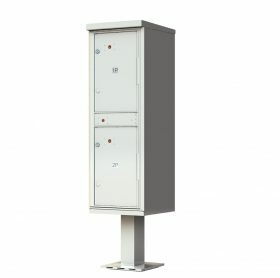 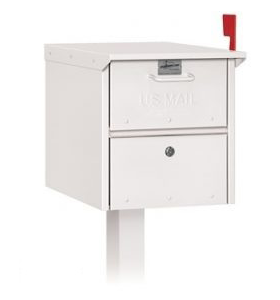 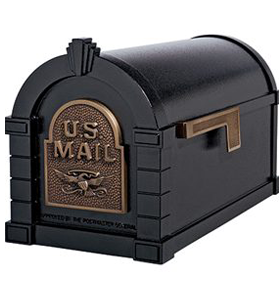 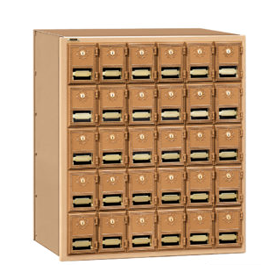 Pedestal parcel lockers are approved the US Postal Service.